Here are our updated prices from August 2018. Australian Orders: A non refundable booking fee of $300 for Pets, $500 for Show Neuters, $1000 for Breeder Kittens. 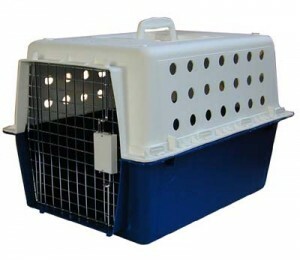 Overseas Orders: A non refundable booking fee of $500AUD for Pets and Show Neuters and $1000AUD for Breeder Kittens.